By opting out, you will not receive communications from Manchester United, except in relation to Executive Club Membership OR for the purposes of providing a service. However, if you wish to find out about other products, select yes and you can set your product (and other) preferences in your preference centre. You can change your preferences or unsubscribe at any time in your Preference Centre. 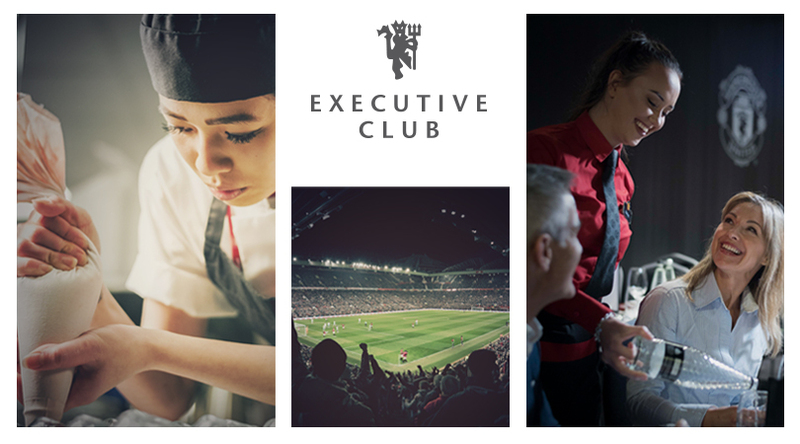 By completing this form Manchester United may contact you if Executive Club Membership becomes available and in relation to hospitality products which it may make available from time to time (including, hospitality for forthcoming games and Executive Club Membership). †Prices based on the 19/20 season.